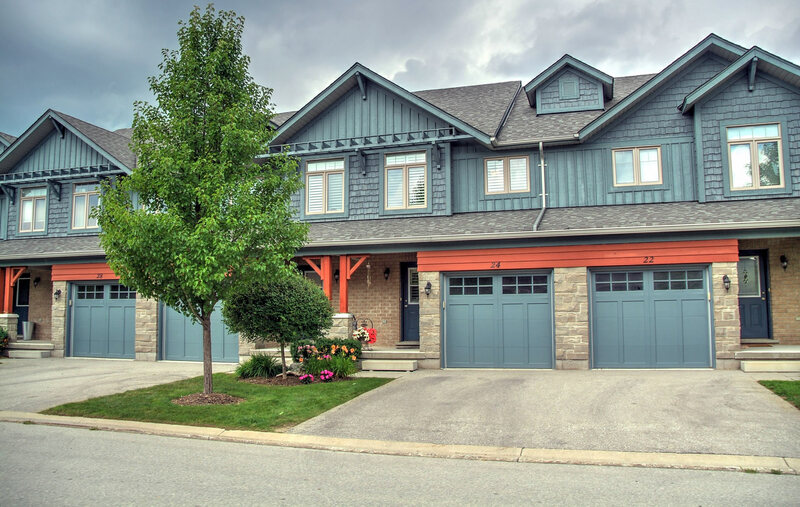 This impeccably maintained townhouse backs on to a spectacular protected forest that makes the home feel like a cottage in the woods. 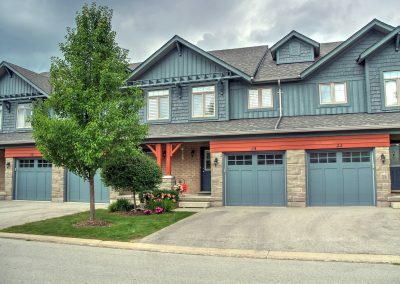 The property is in a unique community with its own recreation centre and pool. 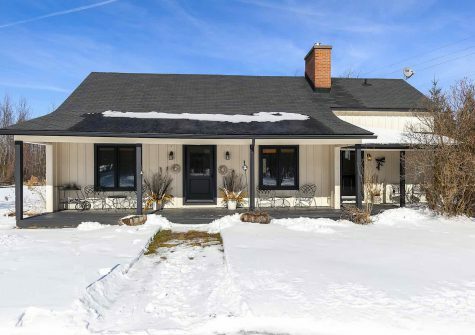 It is in close proximity to both the town of Collingwood and Blue Mountains and has easy access to biking and hiking trails that can take you to nearby destinations. Bright and airy main floor great room feels brand new with an electric fireplace and access to the back deck. California shutters are throughout the house. An upgraded kitchen with lots of cupboards and a large island make for easy meal prep. Upstairs is a luxurious oversized master, with double closets, a large guest suite plus the second floor laundry. Basement is beautifully finished with its own three piece bath.